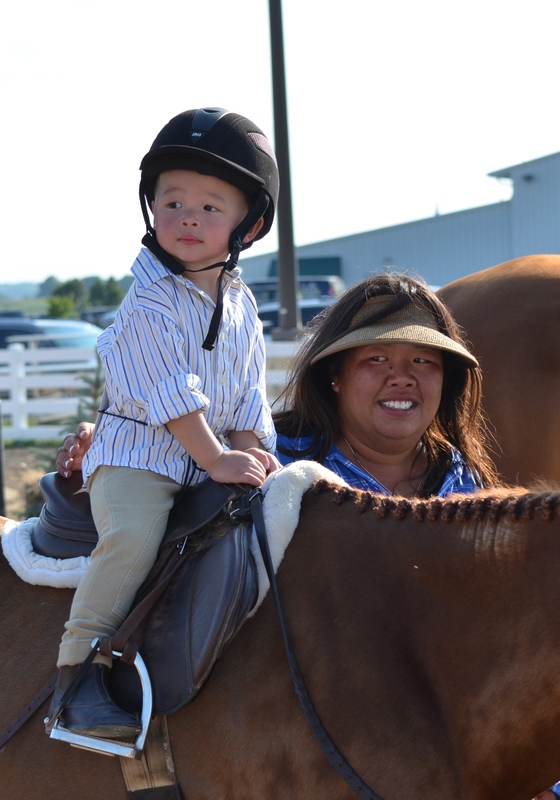 West Bend, WI – August 8, 2015 – The date is getting closer for the third annual Wisconsin Equine Derby Weekend presented by Old Seoul Equestrian at the Washington County Fairgrounds in West Bend, WI, August 14-16. 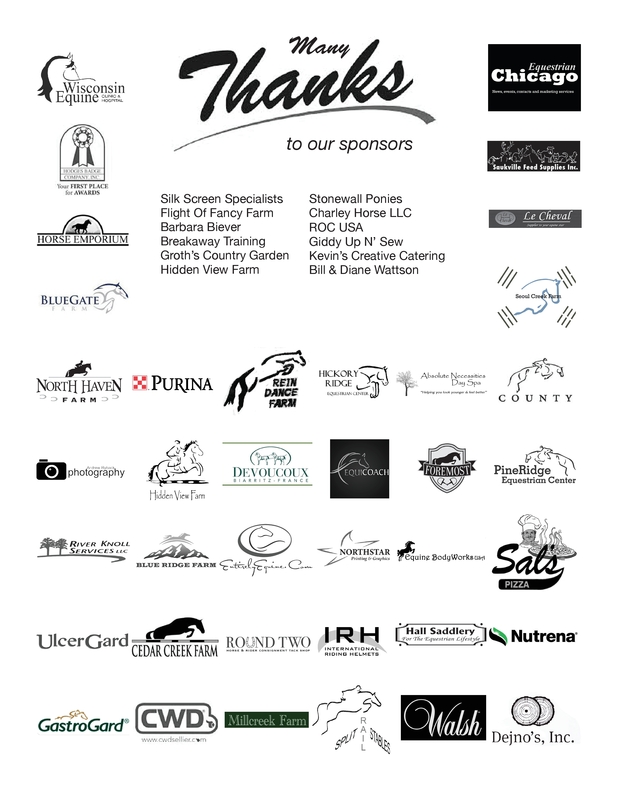 After a successful 2014 thanks to the many generous sponsors supporting the event, the derby weekend is gearing up with more prize money and more awards than ever before. The three-day event begins with clinic day on Friday with clinicians Maggie Jayne and Haylie Jayne-Rolfe of Elgin, IL. Saturday is Hunter Derby Day with derbies of various heights and the Walsh Products Mini-Prix. Sunday is Jumper Derby Day with a one round speed class for multiple heights and the Blue Gate Farm 3’6” Jumper Derby. All proceeds from the Ticketed Warm-Ups will be donated to the Amazing Grace Equine Sanctuary (Elkhart Lake), Helping Hands Healing Hooves (Cedarburg) and Cedar Springs Outdoor Adventure (Slinger). Numerous awards and prizes are offered at the event thanks to the support of the sponsors. There will be plenty of activities and hospitality on hand as well. Starting Thursday, Nutrena will host light appetizers under their tent. Friday, EquiCoach will be on hand with complimentary sno-cones and the end of the day Pizza Party and derby meeting is sponsored by ChicagoEquestrian.com. Saturday morning coffee and donuts are sponsored by Blue Gate Farm. 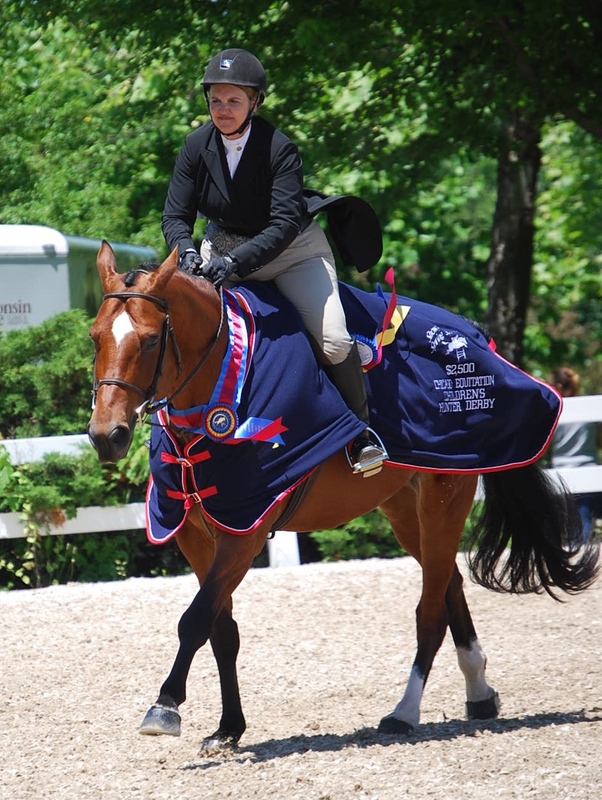 Enjoy the afternoon with an ice cream social presented by Stonewall Ponies and then Saturday night’s exhibitor’s party sponsored by Wisconsin Equine Clinic & Hospital complete with a full bar sponsored by Manchester Farm and Old Seoul Equestrian. Top off the events with the Barbara Biever Leadline class and the Parade of Champions to make Saturday unforgettable. Sunday morning Ulcerguard/Gastroguard will host a lavish brunch complete with a Bloody Mary/Mimosa bar sponsored by Foremost Stables. New in 2015, Equestrian Lifestyle Photography by Julian Johnson will be on hand to give all competitors a mini make up session and also an opportunity to win a private photo shoot! Wisconsin Equine Clinic & Hospital will demonstrate scoping a horse for ulcers and explain the condition, its symptoms and treatments. In addition, the event is recognized by Chicago Equestrian as a double point derby event in the series. 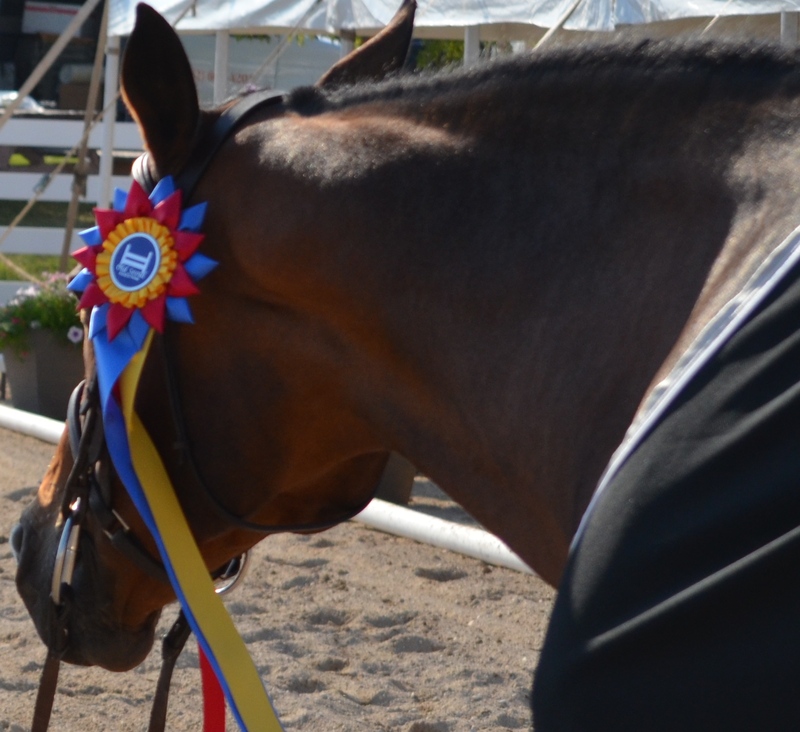 The 2', 2'6" and 3' Hunter Derby sections will receive double points toward the series awards.